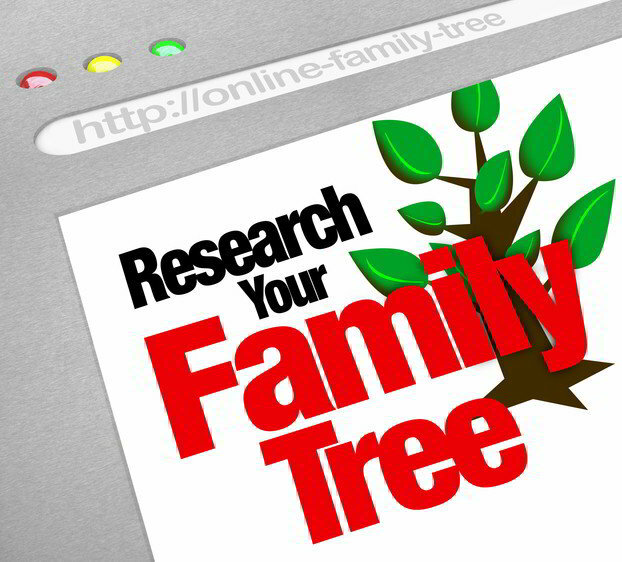 Simply put, everyone serious about researching their genealogy should be very familiar with the FamilySearch.org website. The reason for this bold statement is that the website provides free access to one of the largest record collections on the planet. You won’t see commercials for their service on television, but that does not make them any less of an incredible asset to practicing genealogists. Their digitized record collection is roughly the same size as that of Ancestry.com, but they do not charge $20 a month to access them. You may wonder how this is even possible. The answer lies behind the religious beliefs and practices of the people who run the FamilySearch website. Mormons are called to do genealogy research by their doctrine which teaches that marriage and families can continue beyond this life. They endeavor to “save” their ancestors who died without the opportunity to be baptized or hear the gospel from eternal damnation. They perform genealogy research to obtain names and other genealogical information of their ancestors and act as proxies so that temple ordinances can be performed on behalf of their kindred dead. They are giving their long dead family members, whose spirits wait for entrance into heaven, a chance to hear about the gospel and either accept or reject it. Just as proselytizing missions benefit the living, genealogy serves the dead in an effort to reunite lost family members in the eyes of God. Their research efforts are intended to build bridges between the lost generations of their family so they can be sealed together as an unbroken chain. The Mormons at the Church of Jesus Christ of Latter-day Saints, in support of their religious beliefs, have been collecting genealogy records for decades (way before it became popular to trace your family roots). They have invested tremendous amounts of money and human capital into building the world’s largest collection of genealogical resources and a global network of research centers. Brigham Young University (BYU) also offers degree programs in genealogy research. If you are not yet familiar with FamilySearch, you owe it to yourself and your family research to check it out. Create a free LDS account and start building your family tree. By creating a family tree, you now have a place to link the records you find using their search mechanism. Also, like Ancestry’s “shaky leaf”, FamilySearch will work behind the scenes to provide you with records that match your family members and can be attached to your tree. Some choose to use this website as their primary data source making database programs like Family Tree Maker or RootsMagic unnecessary. Another feature is that photos can be uploaded, tagged and added to albums. The uploaded photographs can also have stories attached to them, providing a great way to store and share stories and photos. All photos are public and they allow 5,000 photos to be uploaded by each user with unlimited stories. An interactive fan chart has also been added to aid in viewing a lot of information in a small space. The fan chart allows for navigation, so you can move from one ancestor to another. If you desire more information to guide you on your journey with FamilySearch, I can recommend the following excellent books on the subject. Don’t allow any preconceived notions you may have about Mormons keep you away from this tremendous resource. I have personally been to the Family History Library in Salt Lake City and found the folks there to be generous of their time and spirit. There was never any attempt to push or promote their religion.